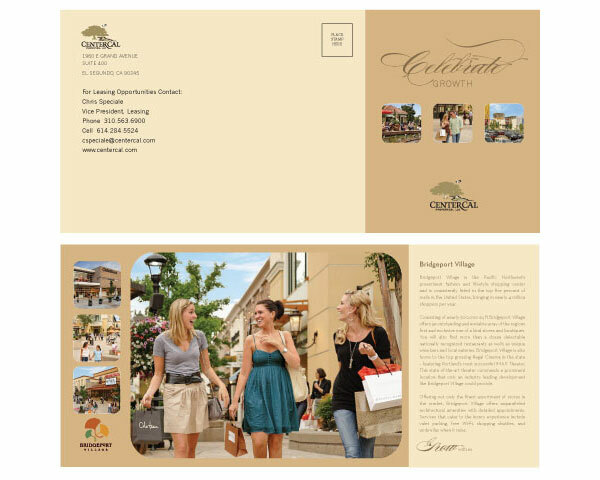 CenterCal Properties marketing collateral consistently makes a memorable impression to its target audience. 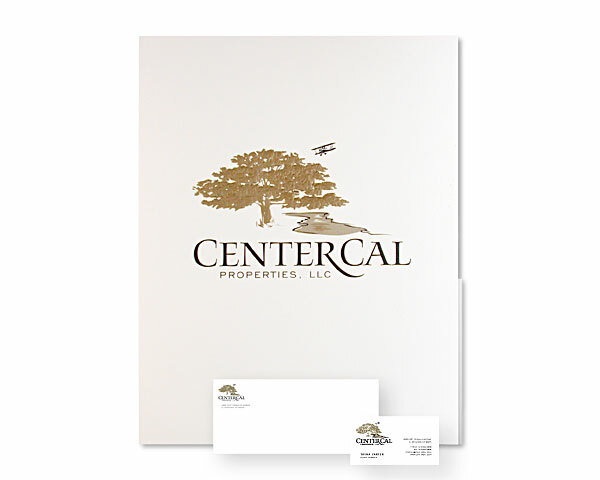 The logo on these pieces is printed with gold metallic ink and embossed with a multi-level registered die on Strathmore Natural paper. To make the client’s stationary economical, we worked with our print vendor to print a master run of just the logo so any address or name could be added in black ink on request. 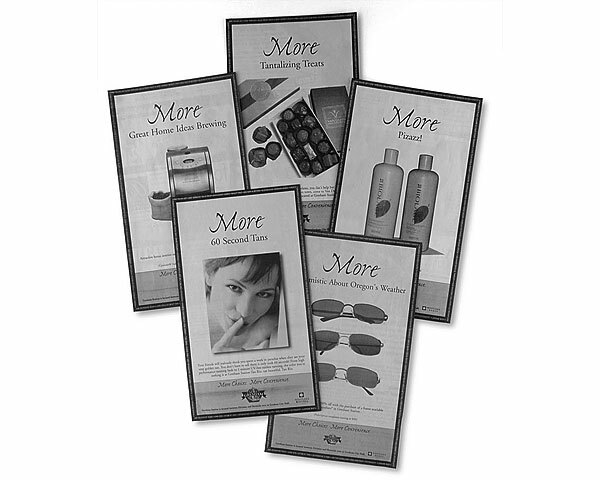 CenterCal’s print and web designs are a perfect examples of successful branding for this Northwest company.